For several centuries, until it was forced to retreat in the face of Ottoman expansion, Venice possessed the world’s mightiest maritime empire. Stretching from the Alps to Constantinople, its once relentless expansion was driven by the insatiable desire of generations of Venetian sailors to gain undisputed control over Europe’s trade with Asia, and the untold wealth that it generated. In order to facilitate the movement of its ships across the treacherous Eastern Mediterranean, Venice set about acquiring a series of port-cities from which it could resupply its vessels and dispatch its navies. This ‘string of pearls’ would form the backbone of Venetian power and security for centuries to come, becoming central to the course of European history as they did so. Today many of these places have lost their links with their former occupier: all bar one has been renamed, and all now host different cultures, languages or religions. But the evidence of their Venetian occupation lives on in the vast fortresses that still encircle them, each stamped with the lion of St. Mark, and in the sturdy Romanesque churches and elegant Renaissance palaces to be found inside these walls. No longer the sole preserve of hardy sea-farers, these once impenetrable citadels can now thankfully be breached by tourists, with travellers encouraged to visit some of the highlights below. Historians of the Venetian Empire might argue that including Dubrovnik in this trip amounts to cheating, for the city was never more than a tributary of Venice, and only that for a period of about 150 years in the 13th and 14th Centuries. But surely that is enough excuse to visit one of Europe’s greatest cultural gems. Now located in Croatia (where it is often visited as a double bill with the relatively nearby Split), Dubrovnik was once the capital of the republic of Ragusa, a trading nation famed for its maritime wealth and deft diplomacy, which frequently involved playing off the Venetians and the Ottomans. That the city was nonetheless briefly reduced to tributary status attests to an era when Venetian power was at its height, with the Republic’s empire running almost unchecked from the lagoon to the Bosporus. 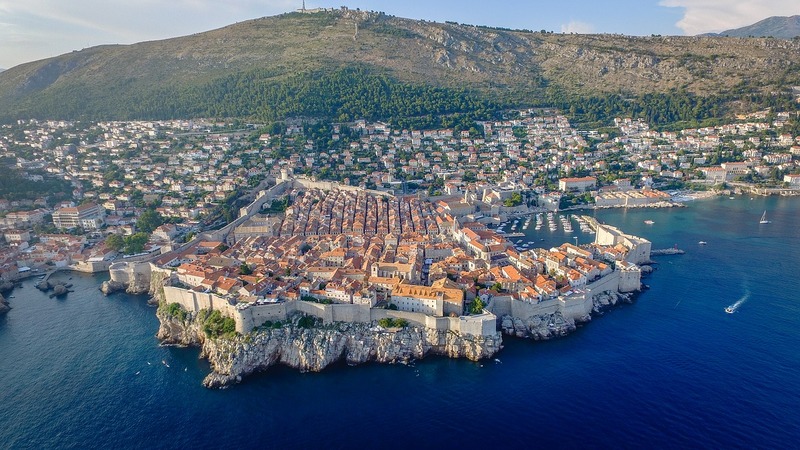 Damaged by earthquakes and by a siege during the Balkan Crises in the 1990s, Dubrovnik still hosts a list of monuments too impressive to do much justice to here. The city’s mighty old walls are some of the most imposing in the world (they were never breached during the Middle Ages, and not for want of trying), and are much too complex to visit in their entirety, with the tourist best advised to confine themselves to a sort-of crenelated greatest hits: the Minčeta Tower, Fort Bokar and the Revelin Fotress are the most worth visiting. For any die hard teixologists amongst you, the city is only a few kilometres down the cost from the 14th Century Walls of Ston, an additional 7km wall that served as the city’s second line of defence, and remains the second longest wall in Europe, after Hadrian’s Wall. Inside the city, the Sponza and Rector’s palaces are must-sees: the first is a 16th Century Gothic edifice (with Renaissance dressings) that now houses the city archives; the second is a magnificent eclecticon of differing styles assembled over 400 years of use as a rector’s palace, administrative office, weapons store and prison. Unfortunately most of the city’s churches were re-done in an uninspired Baroque style: the real gems are the churches of St Saviour and St Sebastian which have kept many of their original renaissance features. Also worth taking a look at is the Big Onofrio’s fountain: a giant hexadecagonal domed cistern that is part of the city’s extensive system of aqueducts. 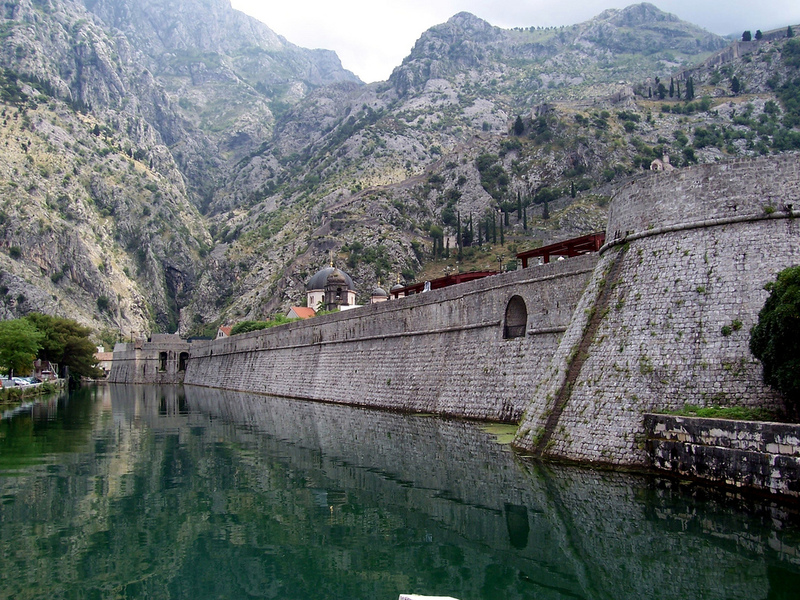 Located over the border from Albania in Montenegro, but less than two hours away by car, Kotor was once the city state of Cattaro, which like Dubrovnik was forced to acknowledge Venetian suzerainty. Today it is worth visiting for its natural beauty as much as its historical value. The city is located in the magnificent UNESCO listed bay of Kotor, a jagged juxtaposition of turquoise seas and forested mountain slopes that is surely one of the most striking and best-preserved of its kind anywhere in the Mediterranean. The old town is both strikingly well set against the mountains that rise abruptly above it and extremely well-preserved (despite the recurrent menace of earthquakes), with much of the extensive system of fortifications still in tact and the Romanesque Cathedral of Saint Tryphon a must-see for its age and high-quality 14th Century frescoes. Further afield, one should try and visit the picturesque islets of Sveti Đorđe and Gospa od Škrpjela, tiny scraps of land located in the bay that now host a church and a monastery, the former of which was the location of one of the more bizarre actions of the Napoleonic wars when it was besieged by the British whilst under French occupation. 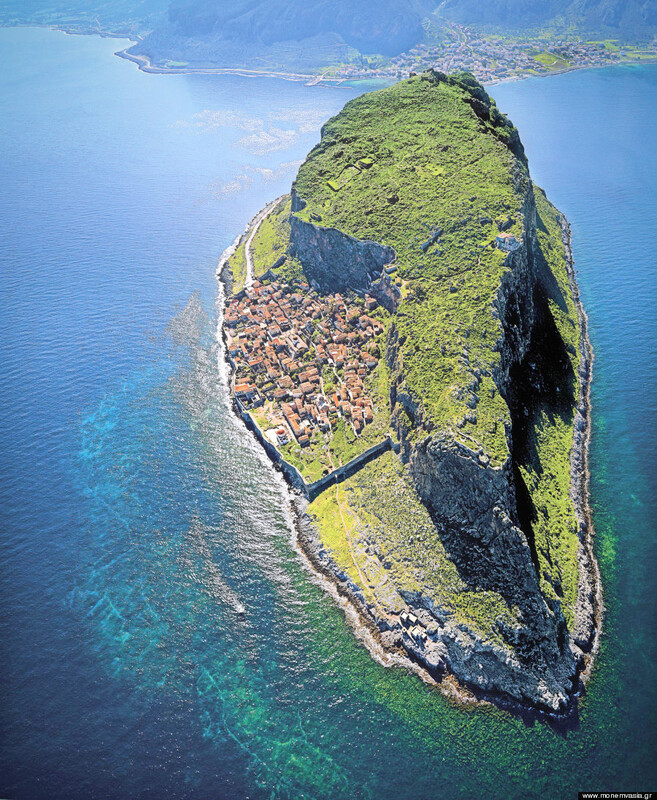 Perched against the side of an unforgiving cliff face and only tenuously connected to the mainland by a narrow causeway, the fortress of Monemvasia was practically indomitable, providing one of the last refuges of the Byzantine empire after the fall of Constantinople. 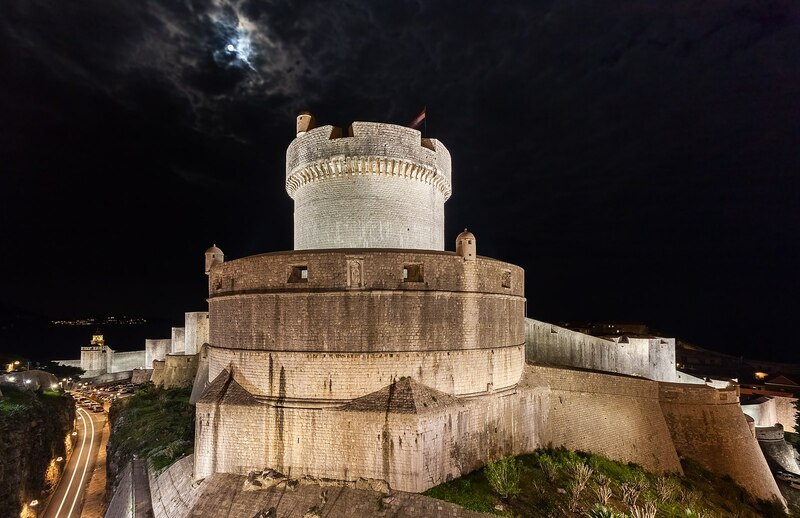 Strategically located at the tip of the Peloponnese, the fortress was only briefly a Venetian possession, with the lion of St. Mark of flying above it for two short periods in the 16th Century and then again in the 17th. Aside from the incredible setting, original town centre and impressive walls, the highlight of any trip to Monemvasia (for those fit enough to reach it) is the Byzantine church of Hagia Sophia, a 13th Century construction located on a precipice on the far side of the island. Established by the Byzantine Emperor Andronicus II, temporarily converted into a Catholic convent, and now restored, the church retains many of its original frescoes, although the visitor may be distracted by the breathtaking views to be found outside. 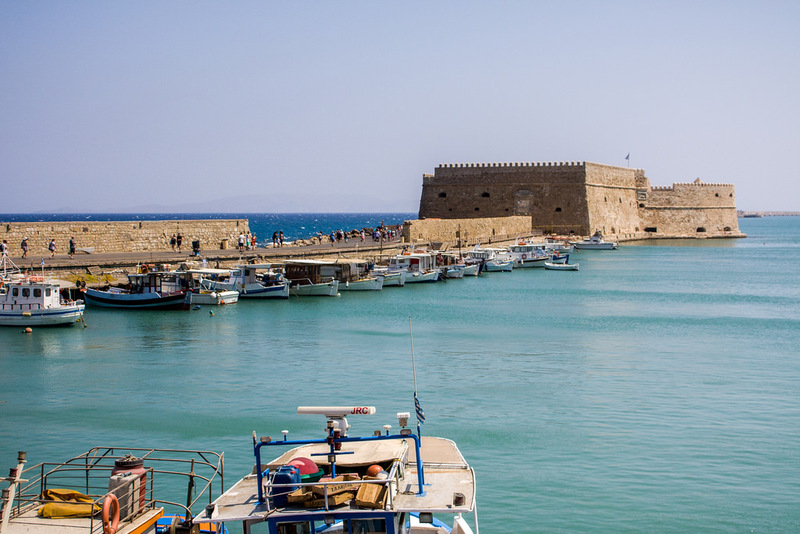 Like Dubrovnik and Kotor, the name Heraklion would have meant little to the Venetians. Instead the city was known as Candia, and the rest of Greece as the Kingdom of Candia. Occupied by Venice from 1205, the island was originally bought by the Republic for the relatively modest sum of 1000 silver marks from the crusader leader Boniface of Montferrat. The history of Venetian occupation in Greece was always a fraught one: at first the native Cretans resisted Venetian attempts to impose Catholicism upon them, and emerged out of their mountainous strongholds to attack Venetian outposts time and time again, whilst later on the city would be threatened by (and eventually fall to) the Ottoman Empire. Against this backdrop it is unsurprising that the Venetian occupiers chose to give their city impressive fortifications, with the sturdy Koules fortress still standing guard over the city’s harbour. Venice was only one amongst many of the city’s occupants, however, with the immediate area around Heraklion displaying signs of human civilisation as far back as 7000BC. 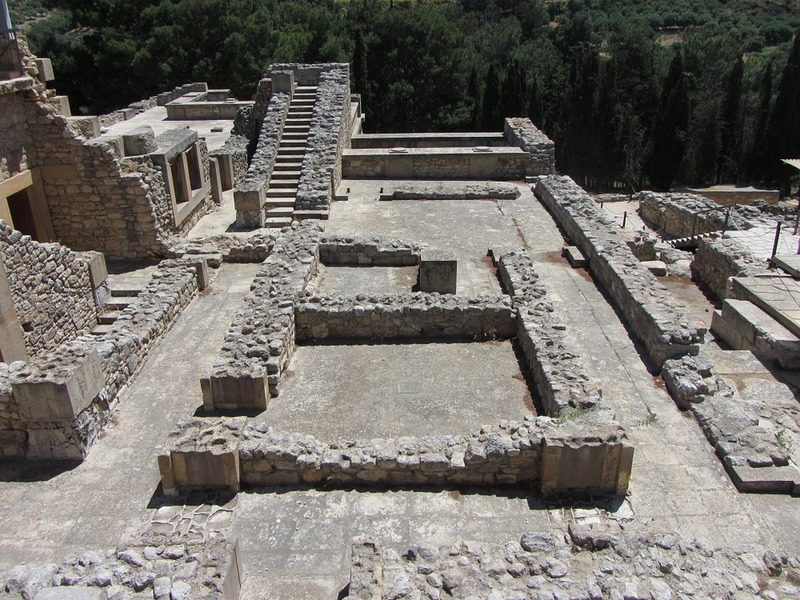 Of course, the finest product of this civilisation is the ruined palace of Knossos, arguably the centrepiece of Europe’s oldest city, and legendary home of the minotaur. Extensive archeological excavations have revealed many of the city’s remains, which include a series of beautiful frescoes, whilst a number of restorations allow the tourist to visualise the city as it once was. 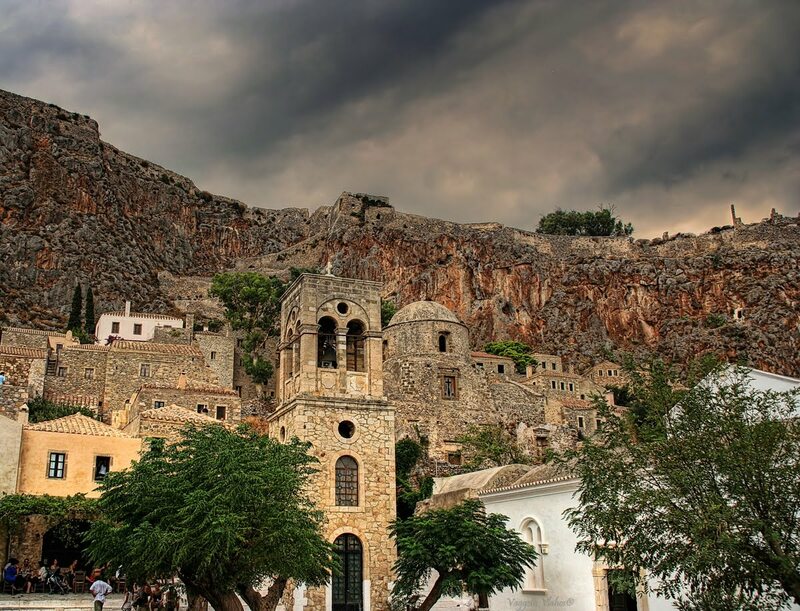 Within the city there is also considerable evidence of some of the city’s other inhabitants that can be found in the city’s archeological museum or at the agios titos church, formally an Ottoman mosque. Famagusta occupied a similar place in Venetian calculations to Candia, as the chief stronghold of Venetian power in one of the empire’s most strategic outposts, and as such the city has the inevitable citadel stamped with the Venetian lion. 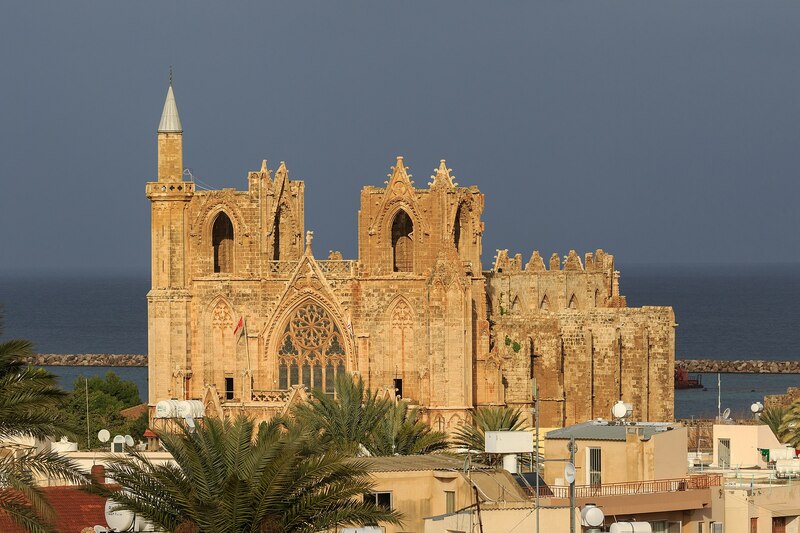 Famagusta’s real highlights speak for the religious turbulence that marked this part of Europe for many centuries. Once known as the city of ‘365 churches’, the city has a rich ecclesiastical heritage, with a particularly rich endowment of gothic architecture, a style that can seem a little misplaced in the eastern Mediterranean, but that can be found in abundance due to the city’s centuries long rule by the French House of Lusignan. Particularly fine are the Cathedral of St Nicholas and the Church of Sts Peter and Paul, which together constitute the main attraction of the city. After the city fell with much brutality to the Ottomans in 1571 (the Christian relief force that annihilated the Ottoman fleet at the battle of Lepanto arrived too late to save the island), all of these churches were converted into mosques, in which state they remain to this day (something that has possibly been helped by the city’s continued occupation by Turkey).